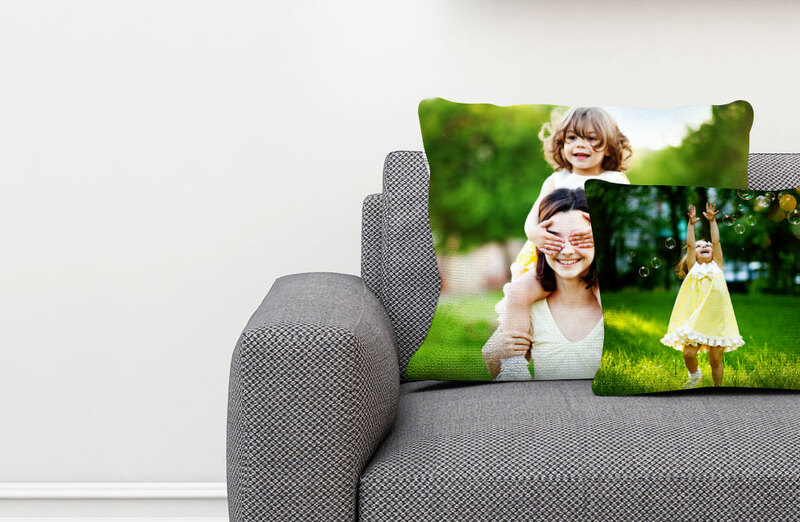 Make your house a home from £17.99. 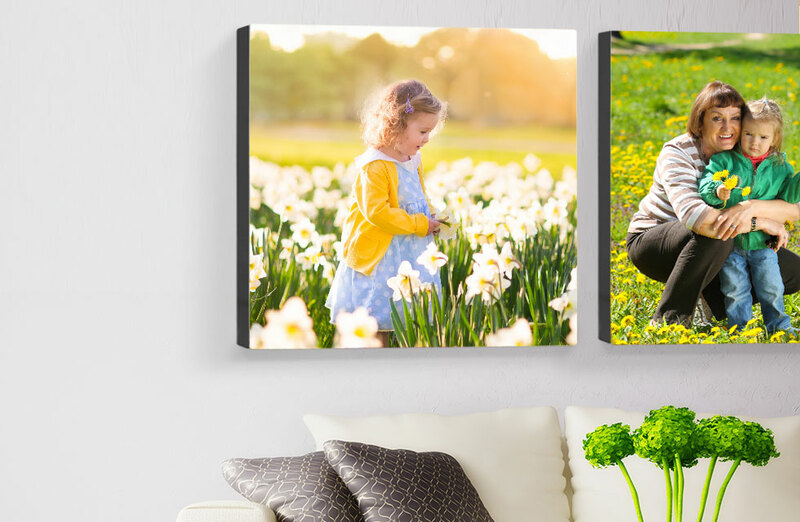 Whether you’re after the perfect gift or you just fancy treating yourself, you could find exactly what you’re looking for in our selection of personalised home decor and accessories. 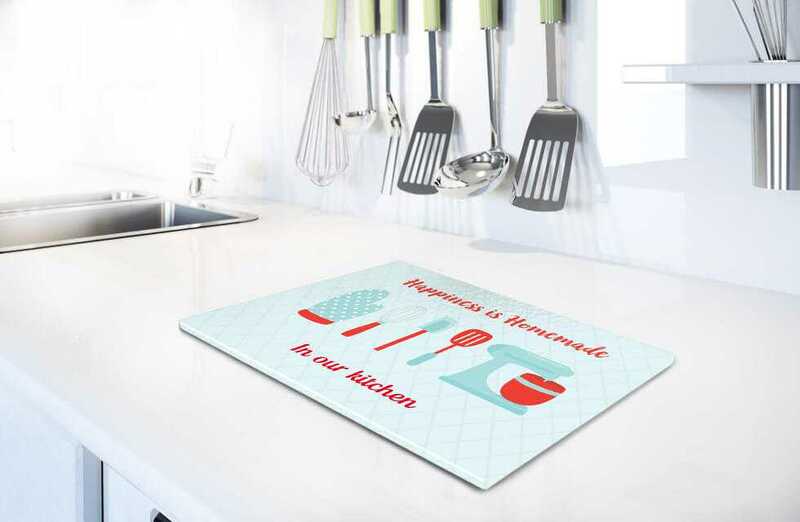 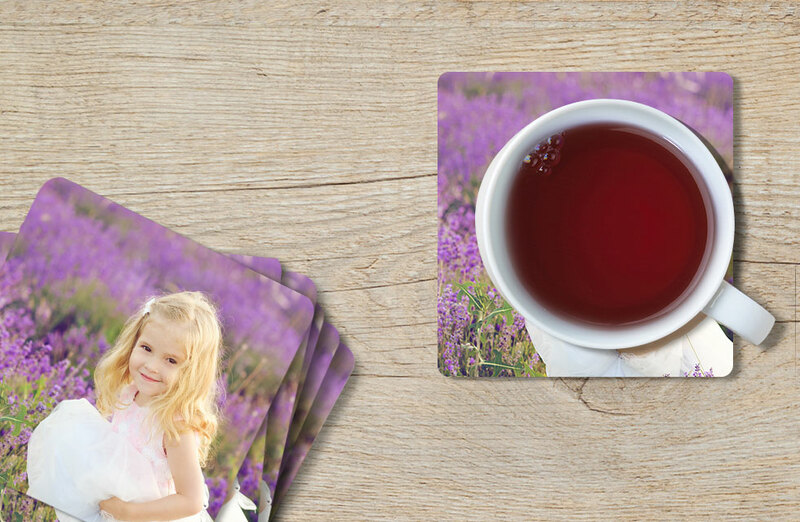 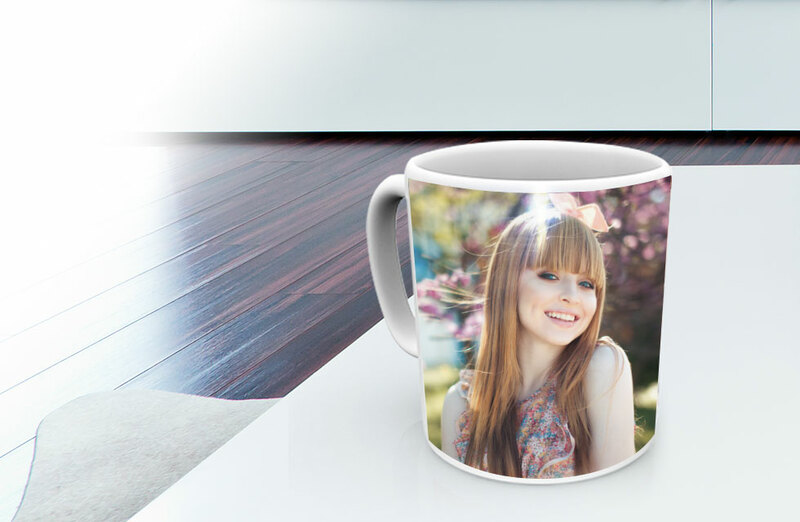 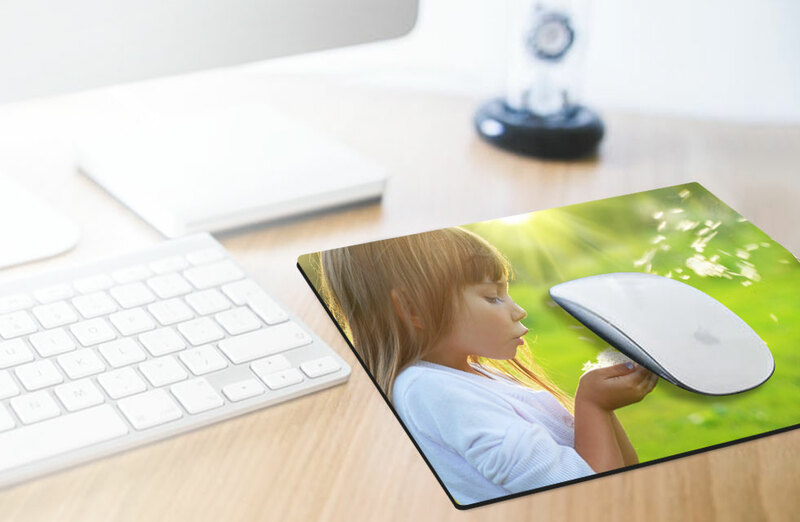 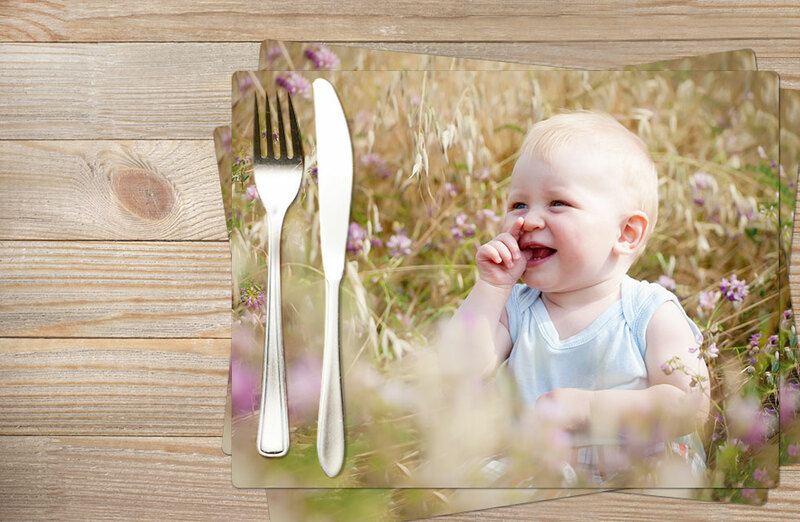 From canvas prints, to photo cushions and mugs, to printed placemats and mousemats, we offer a fantastic range of gorgeous personalised home gift ideas. 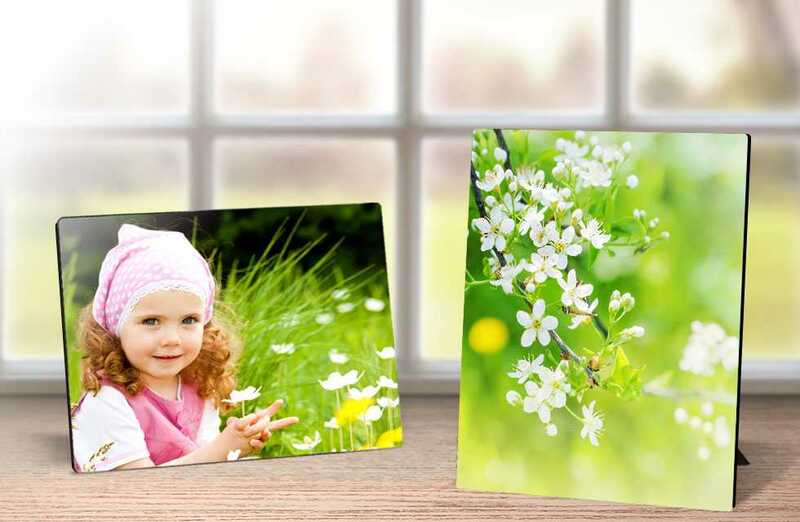 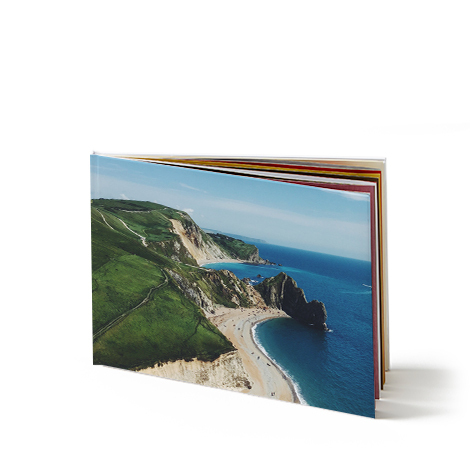 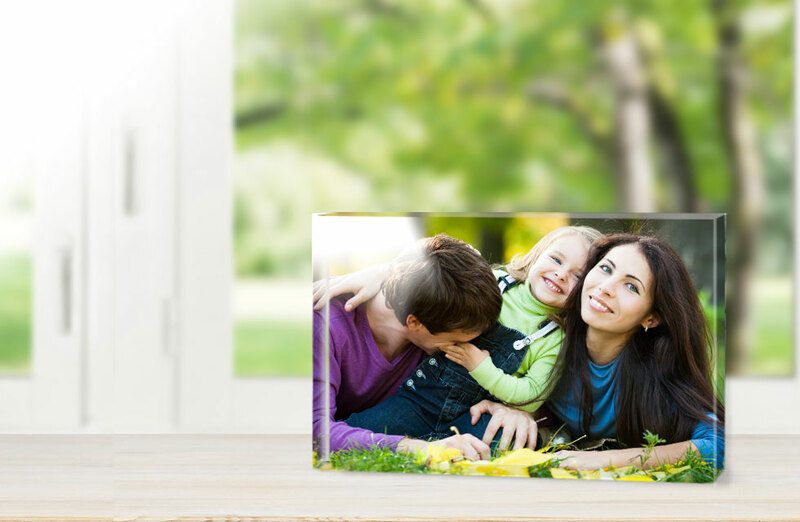 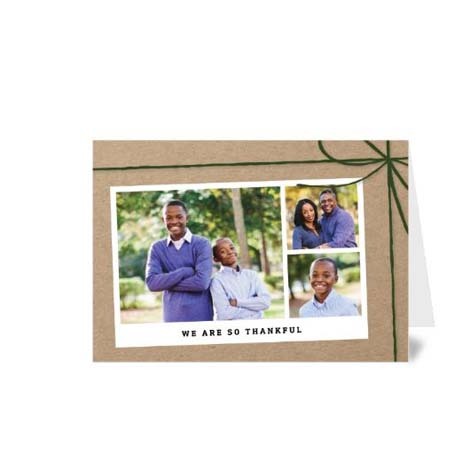 At Truprint, we can help you turn your most treasured snaps into thoughtful mementos. 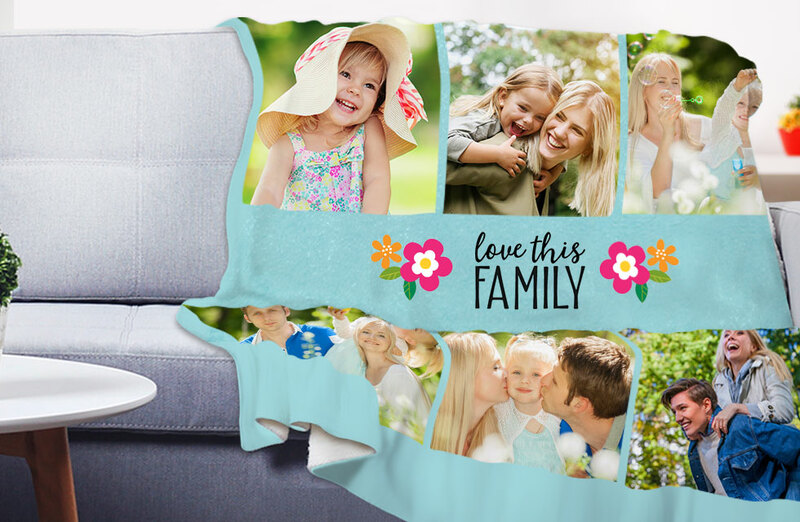 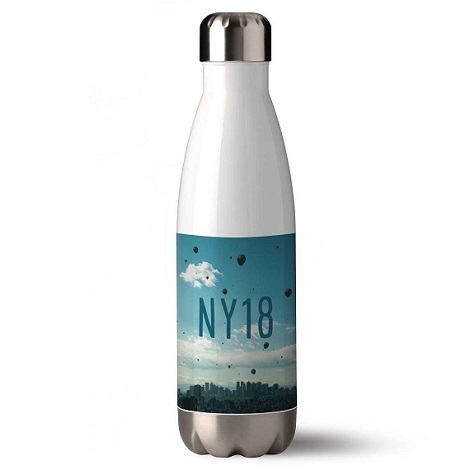 Follow our step-by-step online design tool to create the perfect keepsake, you can customise your gift by adding your own text, embellishments and backgrounds.